So many things came up during this session that it seemed to be best to bring a quantum spin into the mix. This session includes a Quantum Spin Wave for the torso, including the elbows by specific request. By spinning the torso, 8 chakra centers are included, and inflexibility is addressed in myriads of ways. Are you ready to spin out your blockages to Sparkle Joy? Are you worried about missing an Energy Room? You can enjoy any energy room at any time. 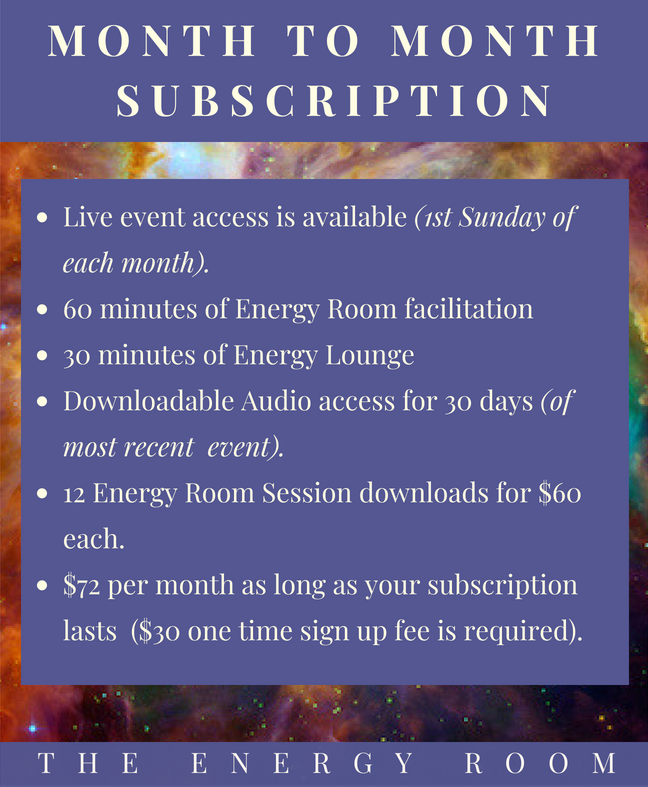 All sessions are available in mp3 format and with quantum inclusion, energies always remain current.